We love showcasing our community and neighbours, working with other like-minded adventurers to shine a light on all that our region has to offer. 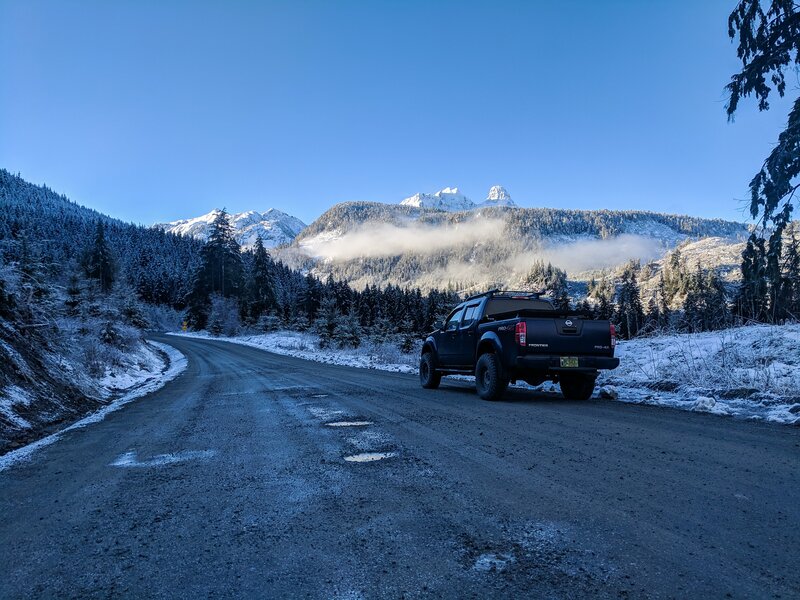 For this neighbour highlight, we would like to introduce, @samhorlick a local explorer, who enjoys adventuring on dirt roads and finding all the hidden gems that Vancouver Island has to discover. Last month Sam took a trip to Zeballos, one of our neighbouring communities to explore everything it has to offer. Read on, for her thoughts and her tips, for planning an adventure of your own! When I think of exploring the backroads a little closer to home, Zeballos has always held a special place for me. It is one of the most beautiful areas when exploring our north island neighbours. 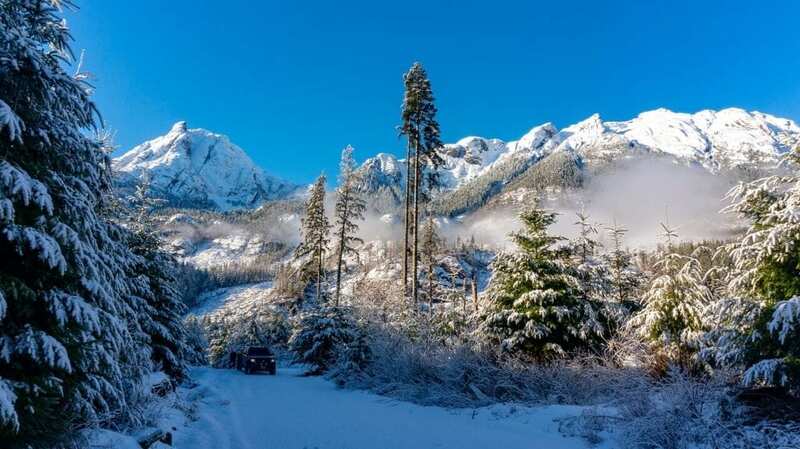 Situated just shy of 3 hours north of Campbell River, there is an abundance of changing scenery and opportunity. Zeballos has a unique blend of rugged beauty, as well as true small town charm. 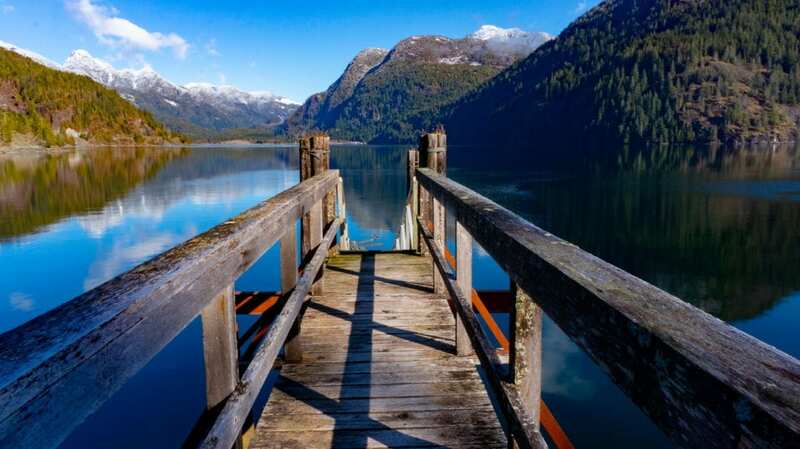 Nestled amongst towering mountains, and crystal clear emerald rivers that feed into some of the most gorgeous inlets Vancouver Island has to offer, it is the definition of unique. This gateway is rich in tales of Captain James Cook’s early explorations and legends of Spanish gold seekers exploring during the late 16th century. Imagine what untold stories this area is holding onto, waiting to share with eager explorers! The Village of Zeballos has no shortage of activities for adventure seekers of any level. 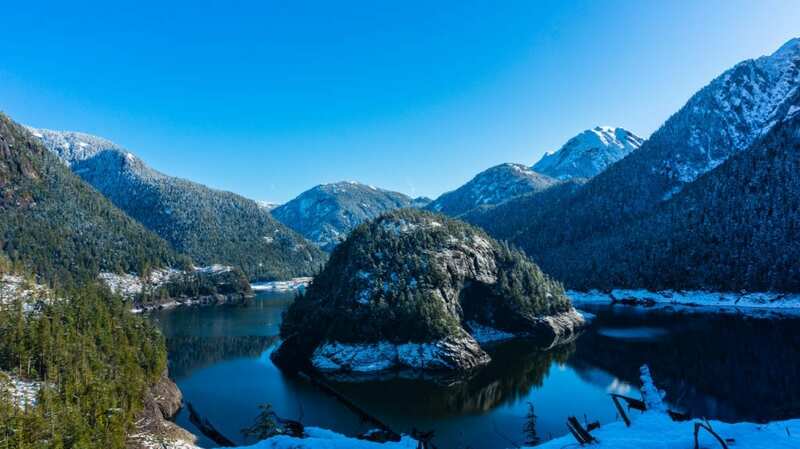 The pristine blue inlets have become a favourite for ocean paddlers, seeking access to various marine provincial parks and Kyuquot Sound, situated on the remote northwest coast of the Island. Don’t have a kayak, no problem kayak rentals are available through Zeballos Expeditions. 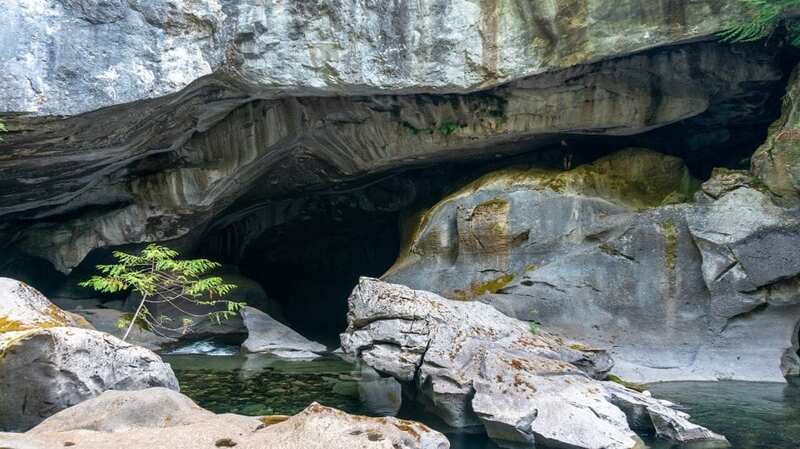 Another highlight of this region, Little Huson Caves, located just off the Zeballos Forest Service Road. These caves can be explored by experienced spelunkers or be observed from the cavernous entrances. If that’s not enough, the sport fishing here is fantastic and worth the trip! What the area offers and what has been highlighted, is only the tip of the iceberg! So, what are you waiting for? Fuel up your adventure mobile. 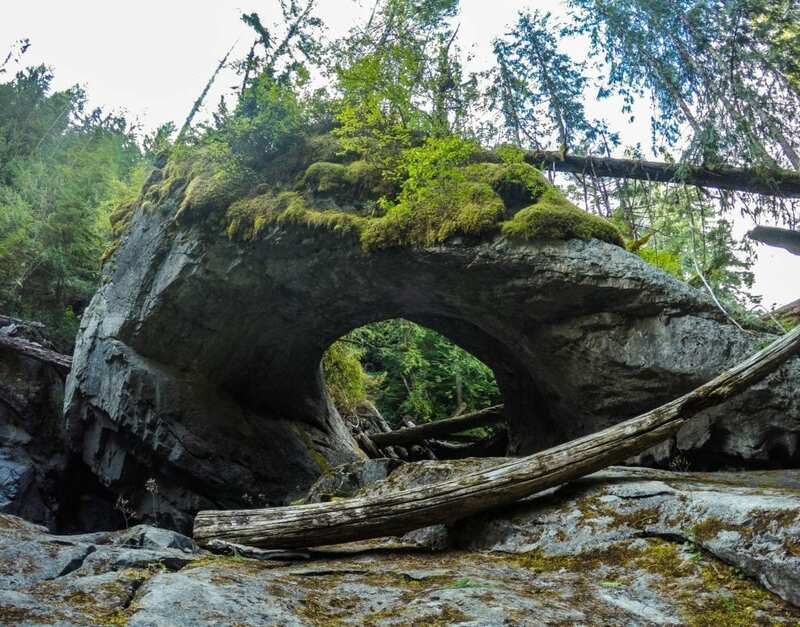 Pack some snacks, grab your trusty Vancouver Island Backroads Mapbook and hit those dusty dirt roads! The Golden Gate to the west coast is waiting for you!